As artists, we always want to show our best work. Each photo is a piece of us, and it was handcrafted and painstakingly edited to perfection. What photographers show on their websites are usually their favorite photos from each session. The best-of-the-best. With the invention of Pinterest, and google searches it's easy to expect every image from your photographer to look like the ones on their website. But, some photographers outsource their editing and only personally edit the images for their portfolio. 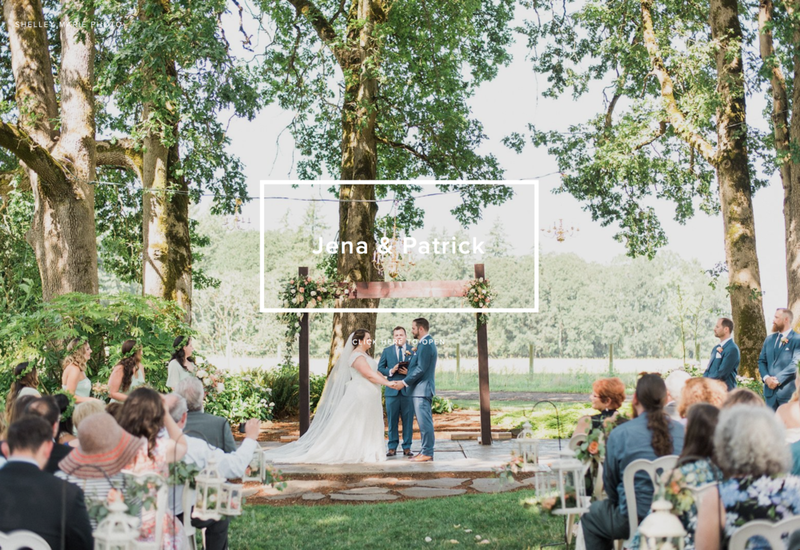 So, it's important to see a full wedding from your photographer, to make sure that each photo coming from them has just as high of standards and attention-to-detail as their "website-worthy" favorites. I, being the perfectionist that I am, promise to edit each image with love and care, so that your entire wedding looks beautiful from start to finish. You've worked hard to plan your wedding and I want to make sure each and every photo looks the very best it can. It takes a lot of work, but I wouldn't want it any other way. Your wedding deserves beautiful photography. Click below to see are a few different weddings showing you ALL the images that the client received from their wedding day.